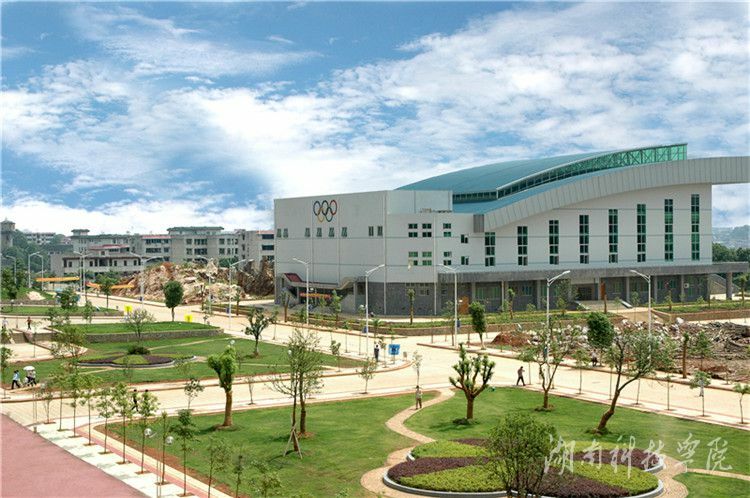 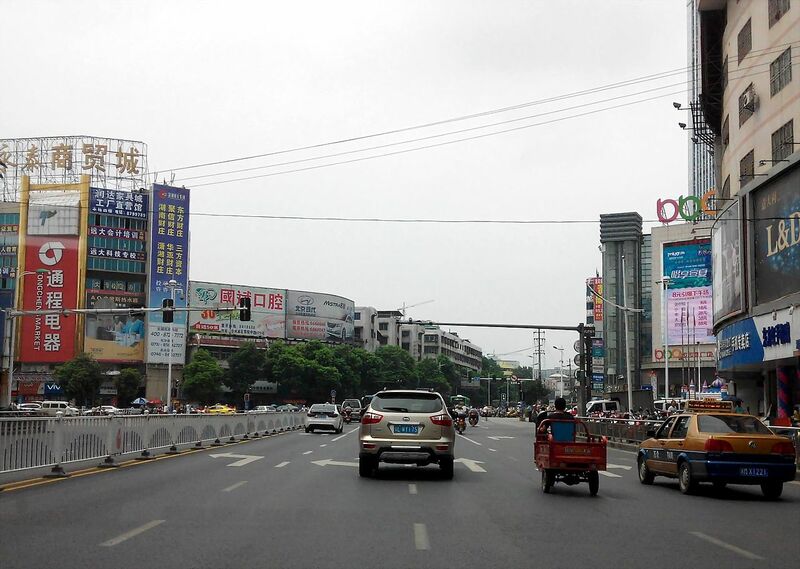 Established in 1941, Hunan University of Science and Engineering is a public higher education institution located in the metropolis of Yongzhou (population range of over 5,000,000 inhabitants), Hunan. Officially accredited and/or recognized by the Department of Education, Hunan Province, Hunan University of Science and Engineering is a large (uniRank enrollment range: 10,000-14,999 students) coeducational higher education institution. 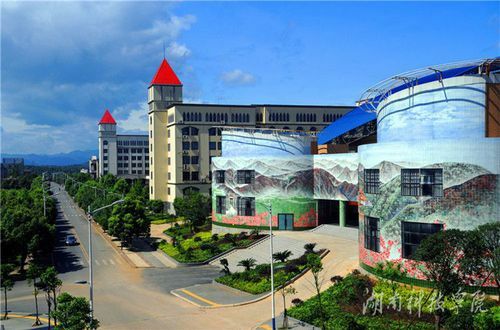 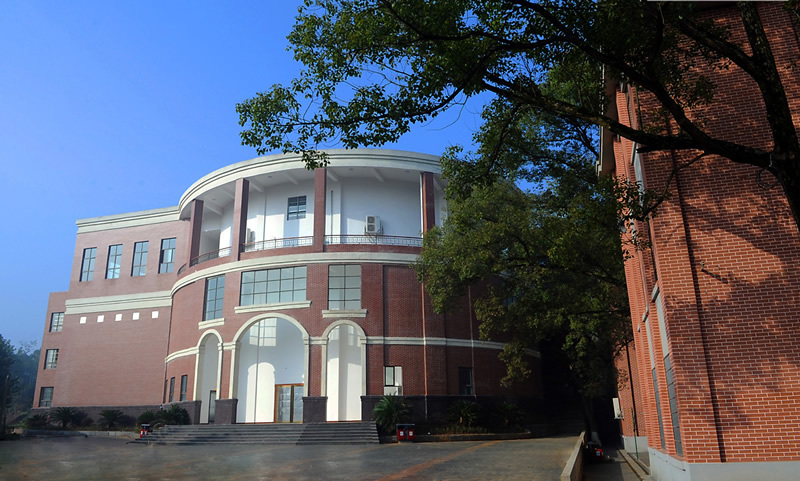 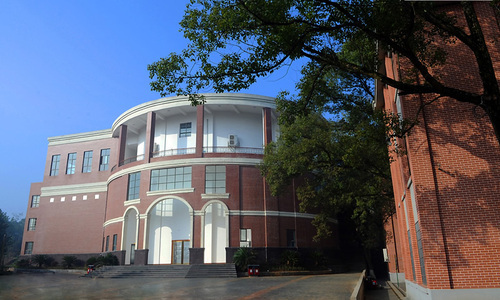 Hunan University of Science and Engineering offers courses and programs leading to officially recognized higher education degrees in several areas of study. 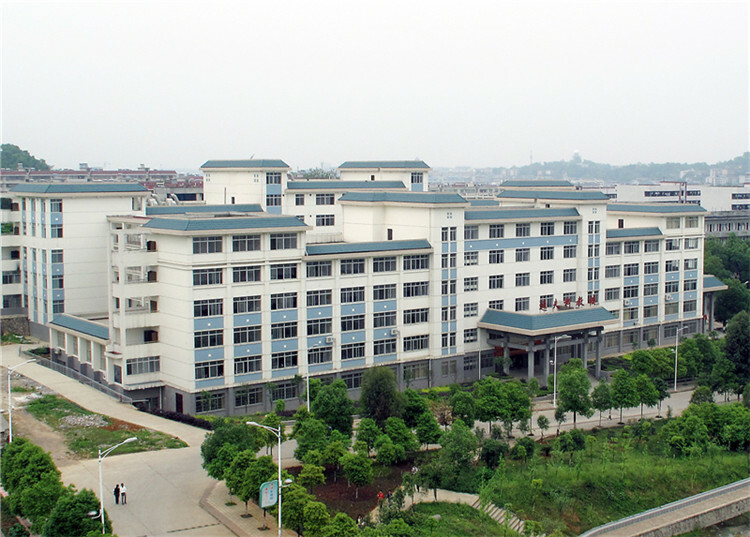 See the uniRank degree levels and areas of study matrix below for further details.